Whilst attending the recent DBA ‘Celebrating Innovation’ seminar, my attention was grabbed by guest speaker and Rector of the Royal College of Art, Dr Paul Thompson, who shared the inspiring work he and his team are delivering at the Helix Centre in London. The team’s philosophy is simple: real medical breakthroughs occur when people-centred innovative design and scientific rigour collide. Operating from the front line of the medical world in an acute general hospital in London, the team works directly with practitioners and researchers, patients and staff, bringing together these connections to work on innovations that spread wider than the hospital. It is no secret that the medical field has been notoriously risk adverse throughout history, and that a “this is the way its always been done” approach has hindered the decision makers of our time. But all that seems to be changing. The NHS and public health sector is a difficult ship to steer. Litigations and social expectation are heavy burdens on the careers of health professionals, yet the Helix Centre works by responding quickly to complex healthcare issues and most importantly, is actively improving the service levels they provide. Rather than going all hell for leather on the implementation of invasive technologies, they look to tackle relevant, implementable solutions which will not only make services easier to deliver and receive, but the improvements also save money and lives. They take services that are overlooked by protocols and make them more efficient. 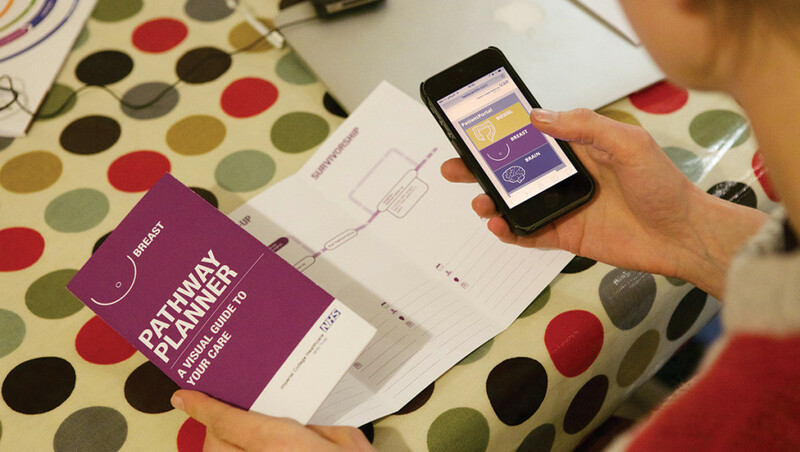 One example is how HELIX has designed simple solutions to help cancer patients understand their individual care pathway, who their clinical team is, where the key locations of their care are, and what third party services (such as charity support) are available to them. A simple solution, comes in the form of a printed card brochure that acts as a discussion tool between clinician and patient. Also to be used as a web or app based portal, the improved process can also now establish a digital connection between the patient and clinical teams. 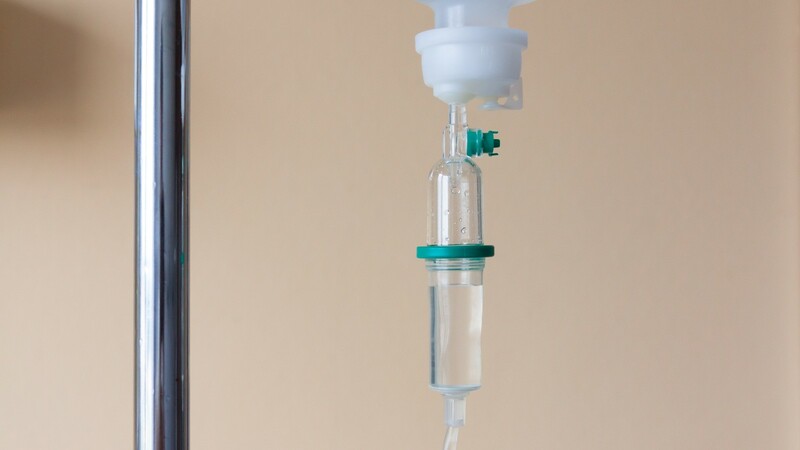 Until now, it has also been notoriously difficult for designers to gain access to hospital wards, for first-hand clinical research. However, the design team at the Helix Centre have full access and actively collaborate with staff to develop improved service outcomes. We believe this is just the start of an onward journey to revisit and revolutionise a whole health sector that we all will be reliant upon at some point in our lives. Truly inspiring work, demonstrating how collaboration can lead to life-changing innovation.